This is an article about the importance of responsive web design — a feature of the new SnapPages 3 website building engine. Click here to see all of the features and to try your first 14 days FREE. These days, responsive web design is a BIG DEAL! Responsive web design can help you get new customers, boost your search engine rankings and much, much more! 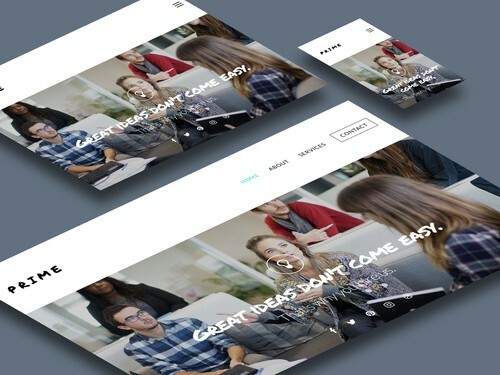 In a nutshell, responsive web design ensures that your beautiful website will look just as good on a tablet or mobile phone as it does on your computer screen. Ever logged onto a website and had to pinch and zoom and strain your eyes to see any of the website text? Yep... No responsive web design there. With more and more people buying smartphones, responsive web design is crucial to making sure people want to continue visiting your website. AND it also helps you rank higher on search engines like Google. It's truly a win-win. Find websites that are responsive. Your ophthalmologist will thank you. Responsive web design... Or bust. We've all been there, right? We need to pay a bill or read a movie review or get started on a recipe for dinner and so, naturally, we whip out our handy-dandy smartphones and type in the URL... only to find that we're now looking at the world's smallest website on our tiny screens. What do you think this is... A website for ants?! The type is illegible. The pictures are too small. My fat fingers can't seem to press the right buttons. So, for the next 30 minutes, we're forced to pinch and zoom and click to get all of the necessary info. These are 30 previous minutes that you could have spent cooking that recipe or actually seeing that movie or hugging your kids or something. The possibilities are endless. While these websites may have been okay in 2007 when the first iPhone was released into the world (and what a glorious year it was), these types of websites simply aren't going to fly in 2017. Your visitors are simply not going to waste their time and will probably move on to something else if your website isn't optimized for a mobile experience. In fact search engines like good will now actively penalize sites that aren't mobile friendly. What is the answer?! You guessed it... Responsive web design. Without getting too technical with things like fluid grids and media queries, responsive web design (RWD) basically ensure that a website will look great no matter what screen size you are viewing it on. The look of your website will adjust based on the physical size of your screen. Not only that, but RWD also ensures that your website retains its great look, even as you shrink the size of your browser. To that last point, you should test it out! Go to the new SnapPages homepage — which was built using the SnapPages tool — on your desktop computer, click on the right-hand side of your browser window (Chrome, Firefox, Safari, etc.) and drag it inwards and outwards. See how the site adjusts based on the size of your window? BOOM... Responsive web design. Still not convinced that it's important for your website? Don't see any issue with pinching and zooming and continuously upping your eyeglass prescription? 1. Responsive web design and... mobile engagement. 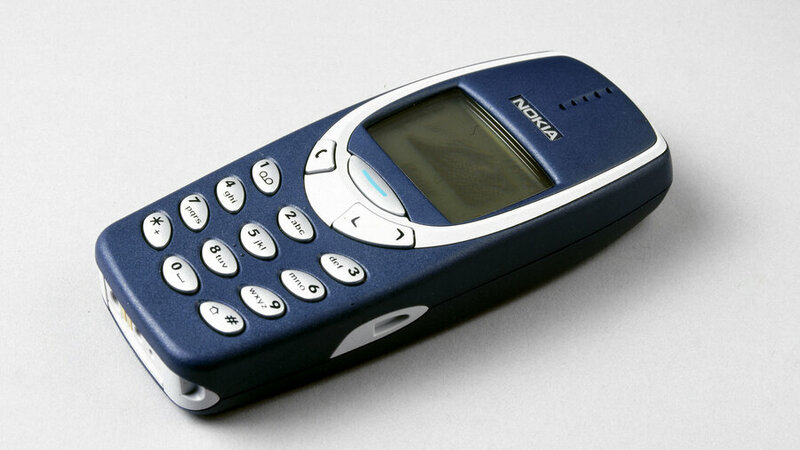 While some of us may still be sporting Zack Morris phones or notoriously indestructible Nokia brick phones (shout out to all of the Snake fans out there), a large amount of people on the planet have smartphones. In 2014, 67.6% of people in the United States using mobile phones used some sort of smartphone, and by 2020, that number is expected to grow to 92.8%. Which means, if someone is visiting your site on a desktop and wants to later pull it up on their phones, the experience must be consistent and easy to use. 2. Responsive web design and... SEO. Look, I get it. "Search engine optimization" (or "SEO") sounds like a big ole scary term, so let me break it down for you. It's the job of a search engine, like Google, to provide people with the most useful, relevant information on any topic that they are searching for. You might have great relevant information on your website, but now if it's not optimized for mobile you are now considered "less useful". The truth hurts, but it is what it is. There are many, many factors that go into ensuring a page is SEO optimized on Google — all of which should be discussed in another time and another place — but trust me when I say that having a responsive web design can move your page further towards the top. This is extremely important for bloggers and small businesses who want to be on that pristine top-level Google page. 3. Responsive web design and... Competitive advantage. As of mid-2015, only 52% of Fortune 500 companies' websites could be classified as "mobile-friendly." I know many of you reading this may not be the website managers of Fortune 500 companies, but considering many of the biggest companies in the world have yet to adopt responsive web design, you have to believe that many small business owners, personal bloggers and the like have yet to jump onboard as well. Get ahead of the curve! Chances are if you have a mobile friendly website and your competition doesn't, there is a much better chance that they are going to stick around on your website instead of theirs. That's a huge competitive advantage that can't be ignored! This sounds complicated, and on some level it is, but don't worry, on the new SnapPages 3, every single template is designed to be responsive automatically. We have done all the hard work for you! In fact, while building your website in our new web building tool, you can test how it will look on a desktop, a tablet and on a mobile phone. All it takes is the click of your mouse. 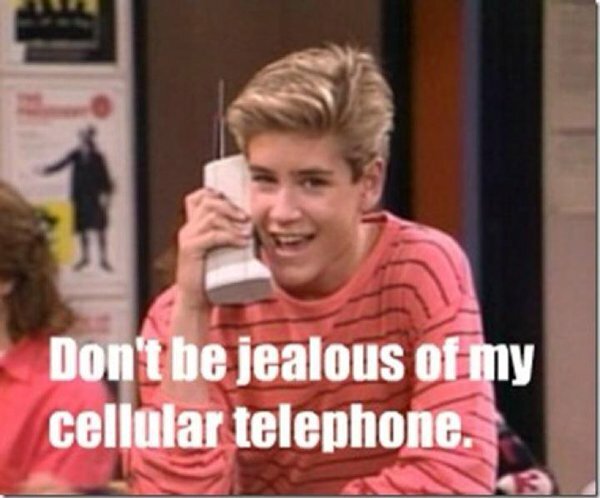 Oh snap! So easy! Hear about all of the SnapPages 3 features in this blog post by CEO and Founder Steve Testone. 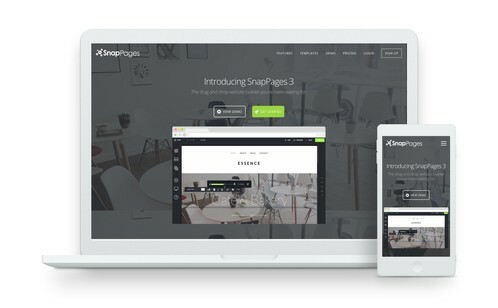 Check out SnapPages 3 today to easily create a website that will look great at every touchpoint, without the unnecessary pinching, zooming, straining and crying. Save both yourself and your visitors time, money and heartbreak. Responsive Design is inevitable. Smartphone users are the future. Its best to cater to them right now. Responsive Web design is the way to give mobile users, the best experience of your website. Although, most of the websites are not optimized for mobile view. Making a responsive web design is a good because at this time all users want to good interface when they are using anything.